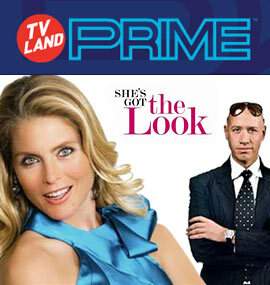 We developed a series of B2B microsites for TV Land, one of which promoted their original series She’s Got the Look. The site includes research, promotional info and a prizing page for the call to action. The site also worked in conjunction with an email campaign.